Try Out Paperwork for Registration! Updated Friday May 18, 2018 by Christy Centrella. Please see attached paperwork for the 2018-2019 Cheer Season! 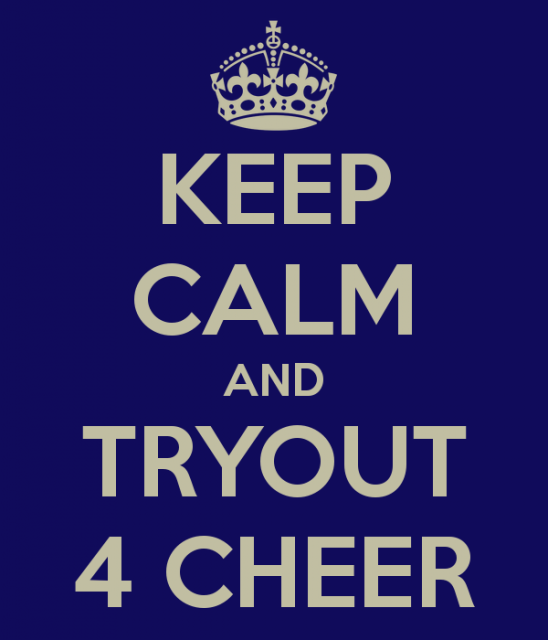 Please make sure that you bring your paperwork to try outs complete! All Star Cheer is a competitive cheer program. We at MAX Cheer recognize the hard work and dedication that is takes. Our program offers competitive fees along with both tumble and all star gym fees. We plan to compete in 7-10 competitions this year! A fee breakdown will be present in your account! 3700.00 total for the season.